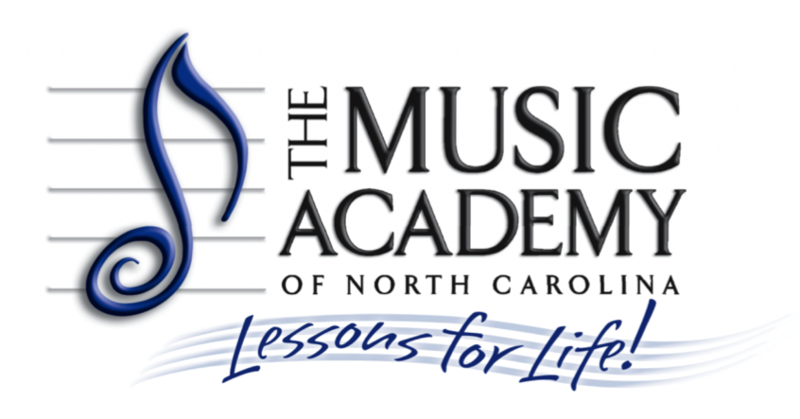 If you have urgent questions or inquiries, please contact us at info@musicacademync.org. 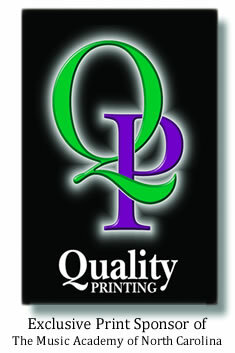 You can also reach us by telephone at 336.379.8748. In your message, please include your full name and phone number. Email us with some basic information, including your name, contact information, and interested area of study. You can also call us at (336) 379-8748, ext. 100. We will work with your schedule to set up an introductory lesson for you to meet one of our teachers.